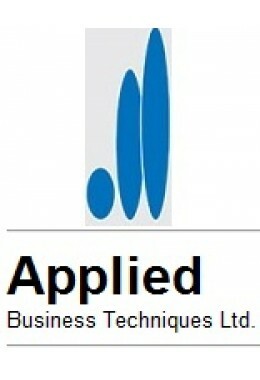 Applied Thoughts are the main UK manufacturer and importer of a wide range of commercial quality laundry products such as net bags and laundry bags for the commercial market. 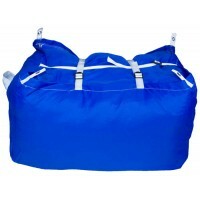 We manufacture high quality and durable products. 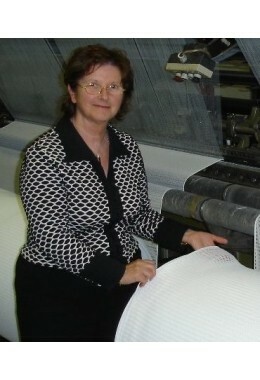 The quality materials and sewing used is to high specifications, resulting in a durable product which is extensively used by commercial laundries looking for the best. Our main products are available for online purchase for world-wide delivery. 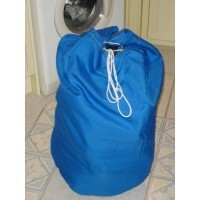 We stock many thousands of laundry bags and can make to order. 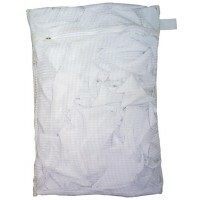 We have a wealth of experience in supplying specialist laundry bags, therefore if the product you require is not listed, please contact us as we are likely to have alternatives readily available, or can manufacture to your specification. We primarily serve the commercial market, however our wide range of laundry supplies is now available for online purchase. Many of our products are made in the UK and others are imported in order to remain highly competitive. Our typical customers include nursing homes, schools, hospitals, sports clubs, riding stables, etc. 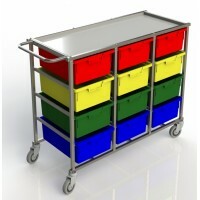 12 Tray Combination Laundry Cart - Sturdy mobile cart with multiple coloured trays for transport of ..